Don't let your life be governed by your battery life. The Cat S41's large and powerful battery (5000 mAh) gives you 44 days standby time and 38 hours' talk time. 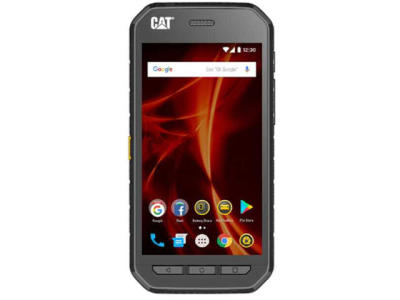 When your day takes you somewhere you're unable to charge your phone, stay connected with the Cat S41, no matter what challenges you face. The Cat S41 Battery Share feature allows you to charge other devices or accessories. You can set a reserve battery level too, to be reassured that your Cat S41 will keep running - even when it's acting as a powerbank for friends or colleagues.